Premium packaging for a Platinum brand. Luxury and timeless elegance are conveyed in the latest package innovations for Kenra Professional's Platinum haircare line, sold in salons and upscale cosmetic retail chains. For its new Blow-Dry Foam, our Studio designed a custom oblong bottle with reverse taper that was mated with a stock foamer/applicator and a clear polypropylene cap with chrome neck finish that echoes the company's other Platinum products. For its Texture Powder, Kenra rejected a number of stock package alternatives in favor of a custom 50 ml polyethylene oval bottle—the first in the category to depart from a stock round solution. To further convey a premium look, designers recommended a graceful downward curve on the bottle top; the metalized silver cap, which hides the sifter fitment, matches the bottle's signature curve. 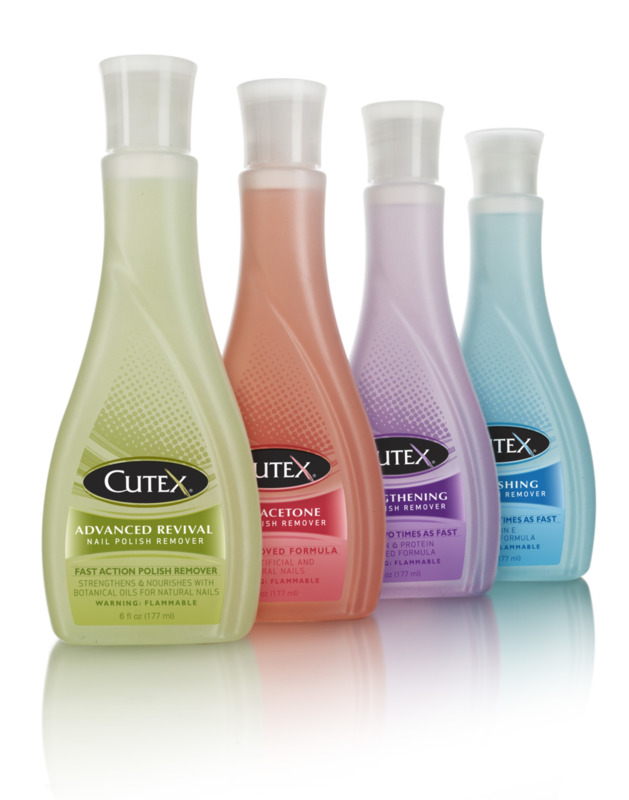 A hot-stamped chrome logo reinforces the brand equity, while a three-panel rear label was specially engineered to accommodate the compound curve of the container. Since finalizing the package, Kenra has initiated a patent on the design in order to protect its future Platinum offerings. Kenra Platinum was the Silver award winner at the 2015 NACD Packaging Awards. Creating a natural, evolutionary look. 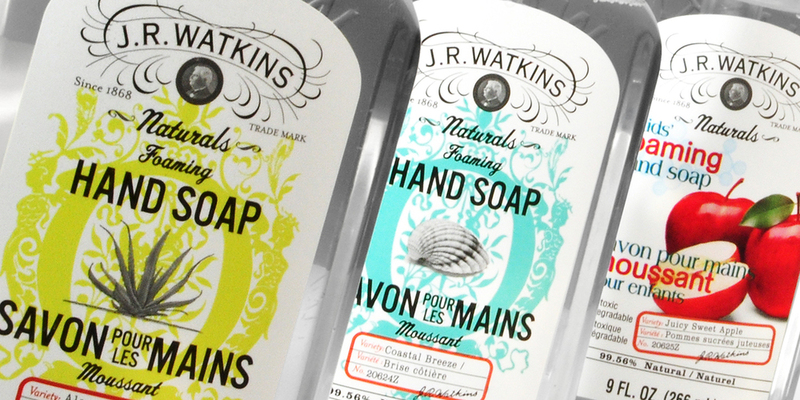 J.R. Watkins is America's original natural apothecary manufacturer, founded in 1868 and based in Winona, MN. The brand's visual language has changed little in 135+ years and is instantly recognizable to a loyal base of consumers. Knowing how important to brand equity is for its brand, Watkins engaged Studio One Eleven to develop a next-generation foaming soap package that is a natural evolution of the line. We employed familiar elements such as Watkins' recognizable apothecary neck and shoulder, and the company's 'Trial Mark' device hearkening back to the days when products were sold door to door. Watkins was thrilled with the result, and consumers have rewarded them with incremental sales success.